These are sure to go quick! 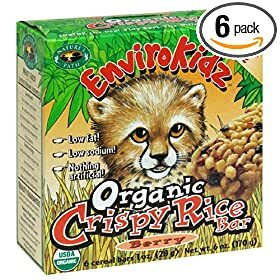 Right now you can get a 6-pack of Envirokids Organic Cheetah Crispy Rice Bars in Berry for $4.99. That's a total of 36 total for 79% off the regular price of $24.00! 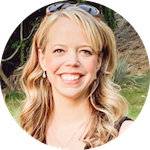 Shipping is $.99, but it's still a fantastic deal for organic snacks! Even with s/h it ends up being just under a dollar a box. That's a good deal even if it was non-organic, but I love that it's organic. And that's a FANTASTIC deal for these. I bought some. These will be great to send to preschool when it's our turn for snack rotation and a wonderful thing to keep in my purse for when either of us needs a snack. I also purchased some yesterday…couldn't pass up the deal. They are on back order so mine won't be shipped until 9-1-09.